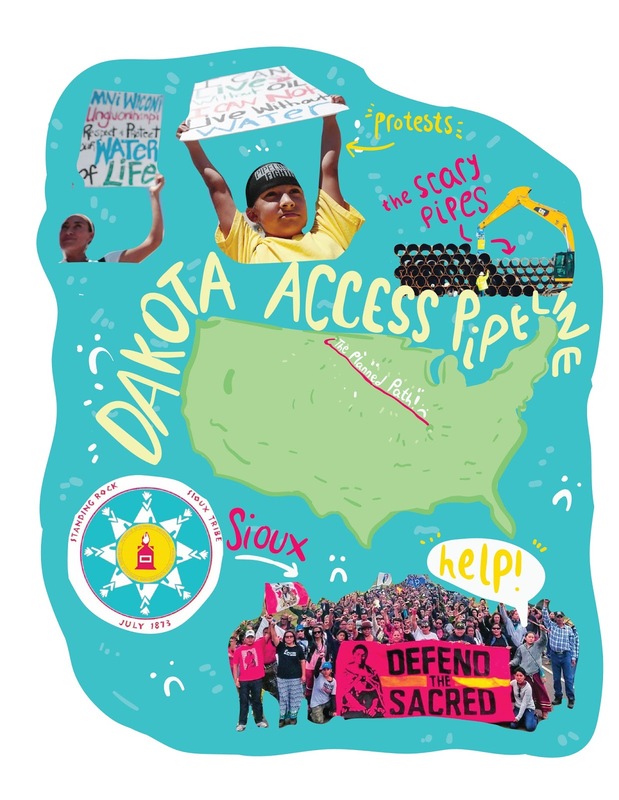 The Dakota Pipeline has been a long-standing issue due to its location on the Standing Rock Sioux reservation, a site which houses the Standing Rock Sioux Tribe. After months of protesting, the pipeline was suspended. However, protesters knew the battle would not be over. This February, it was announced that the pipeline would resume its initial efforts to build over the reservation. Many are enraged that Trump and his administration are encouraging the movement and even pushing the pipeline to use American steel and iron to carry out the building process. Asides from the emotional standpoint that building over one of the few remaining reservations is greedy, one can also note its physical consequences. The pipeline would contaminate the only source of clean drinking water the tribe has, and it would also demolish sacred burial sites that have been around for generations. There are protests going on across the nation- even stars such as Fiona Apple have gotten behind the cause to raise money to support Standing Rock. Protesting in a nonviolent way CAN make a difference, and by staying informed, you can be aware as to what is happening in your country. Please remember to stay safe if you plan on protesting and always bring supplies such as first aid and something to cover your eyes in the event of tear gas. If protesting isn’t your thing, you can sign a petition on change.org to halt the construction. Always remember that your voice matters; please put that voice to worthy causes!